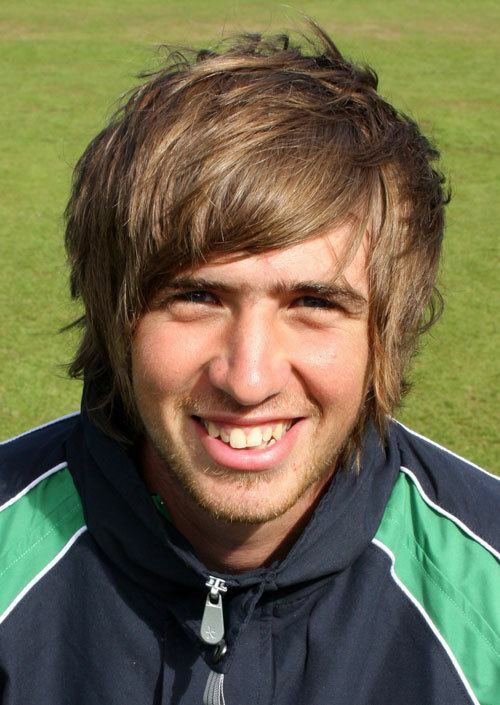 Gary Edward Kidd (born 18 September 1985) is an Irish cricketer. He is a left-handed batsman and a left-arm slow bowler. He participated in the 2004 and 2006 Under-19 World Cups for Ireland. He has also represented the Gloucestershire Second XI in the Second XI championships since 2005. Kidd took part in the 2006 EurAsia Cricket Series in the United Arab Emirates as a lower-order/tailender batsman.